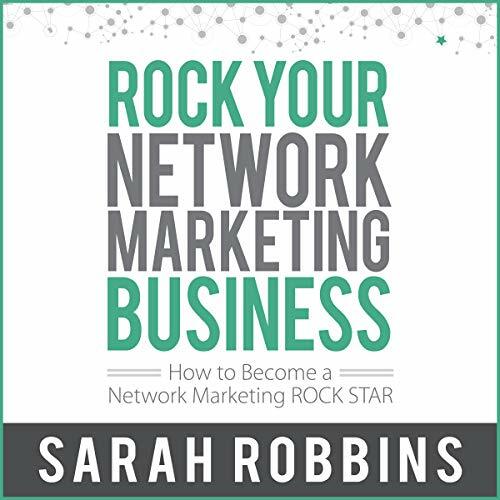 Showing results by author "Sarah Robbins"
Dr. Hawa Abdi, "the Mother Teresa of Somalia" and Nobel Peace Prize nominee, is the founder of a massive camp for internally displaced people located a few miles from war-torn Mogadishu, Somalia. 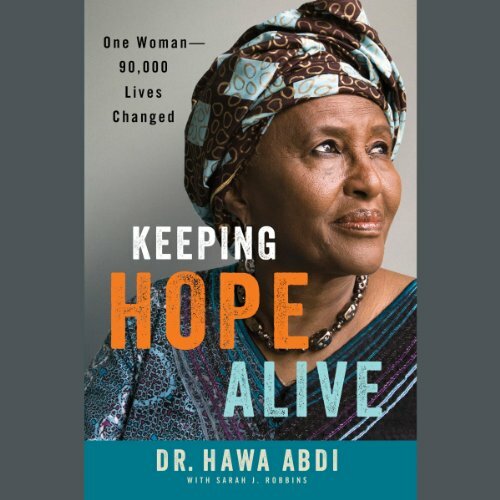 Since 1991, when the Somali government collapsed, famine struck, and aid groups fled, she has dedicated herself to providing help for people whose lives have been shattered by violence and poverty. 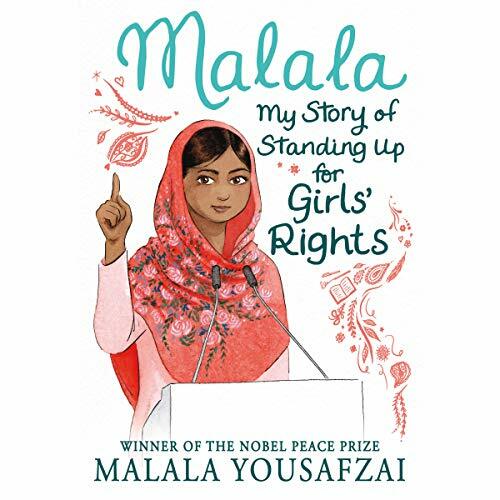 Malala's memoir of a remarkable teenage girl who risked her life for the right to go to school is now abridged and adapted for chapter book listeners. Raised in a changing Pakistan by an enlightened father from a poor background and a beautiful, illiterate mother, Malala was taught to stand up for what she believes. Her story of bravery and determination in the face of extremism is more timely than ever.